The apartment was very nice and clean. Jordi help us in every instance. 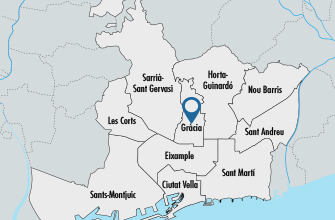 Very traditional Spanish neighborhood and 5-7 min from 2 different metro stations. PLEASE DO NO MISS THE PLACES THAT JORDI WILL TELL YOU GO FOR EAT!!! SUPER!! !